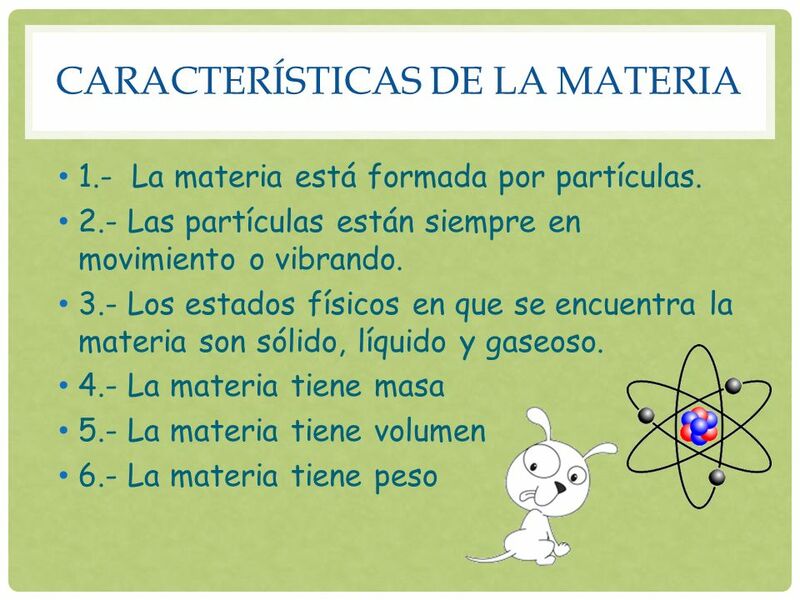 2 CARACTERÍSTICAS DE LA MATERIA ¿Cómo son las características de la materia? 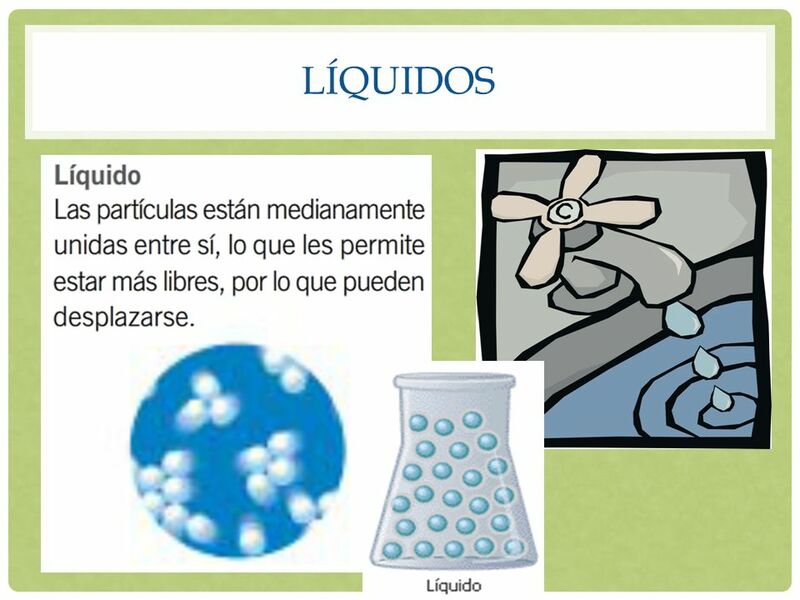 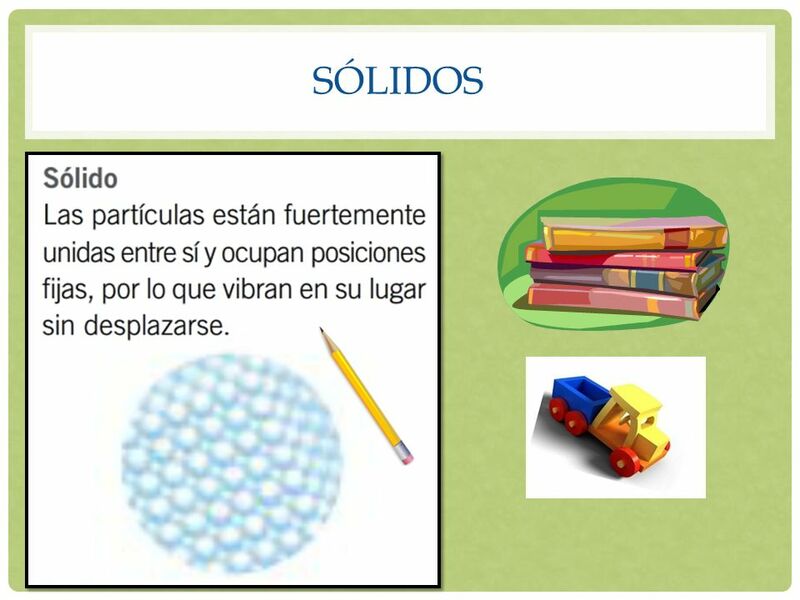 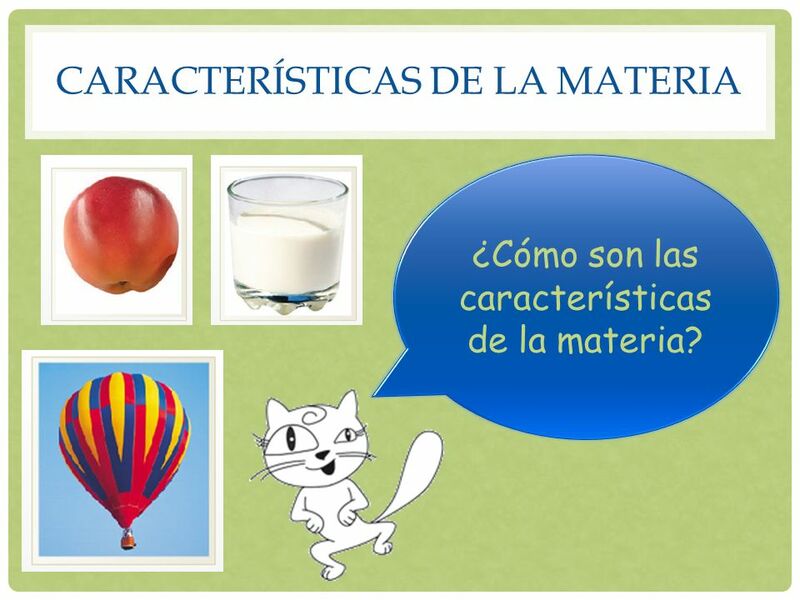 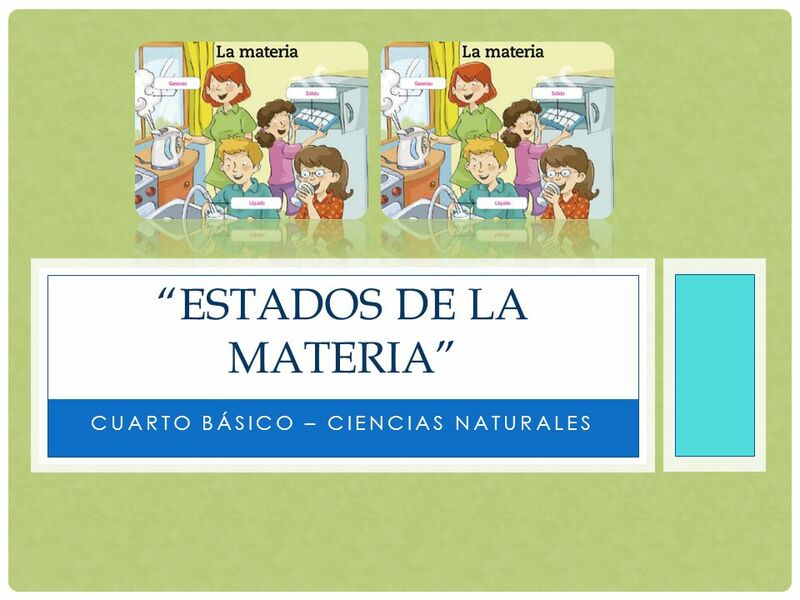 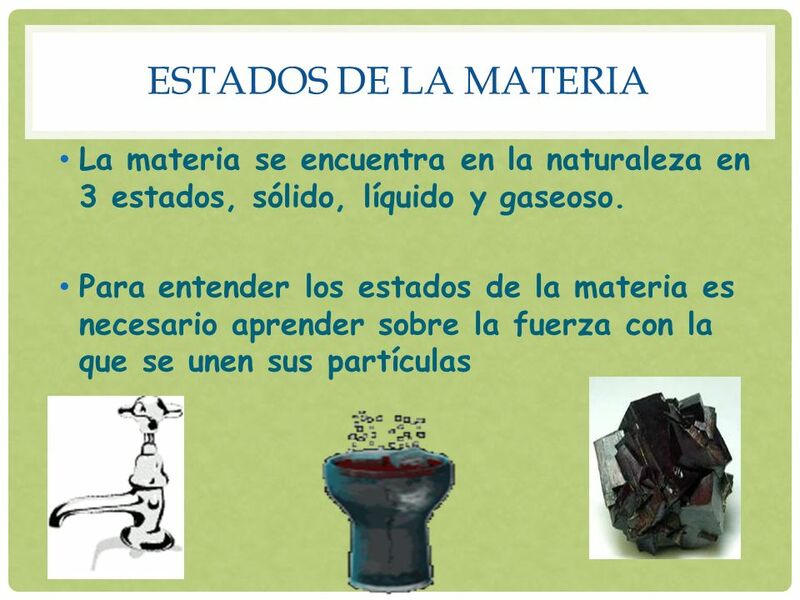 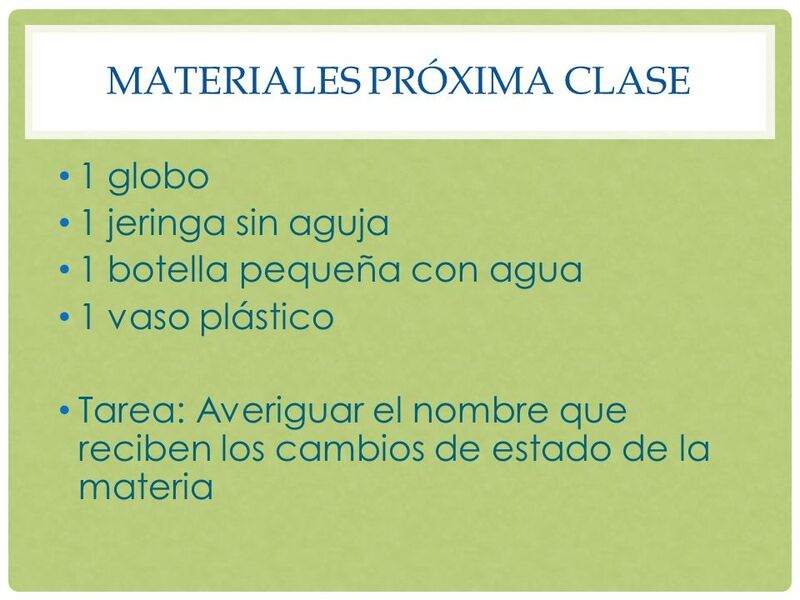 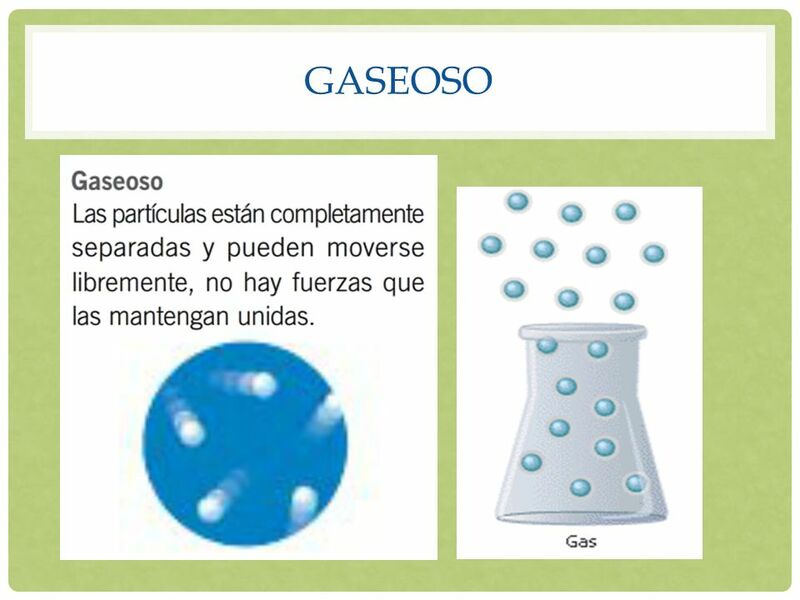 Descargar ppt "CUARTO BÁSICO – CIENCIAS NATURALES “ESTADOS DE LA MATERIA”"
APRENDA CIENCIAS 1 MATERIA 2009 Quinín Freire. 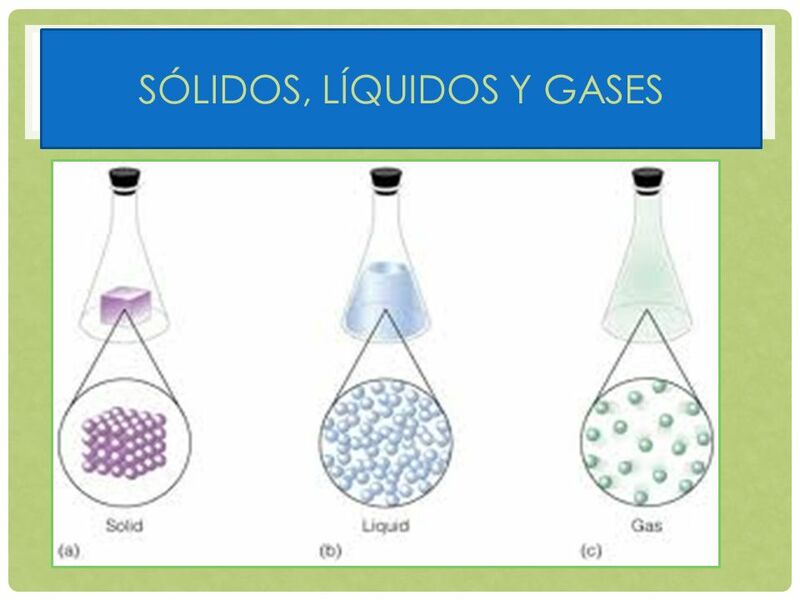 ¿Qué es la materia? 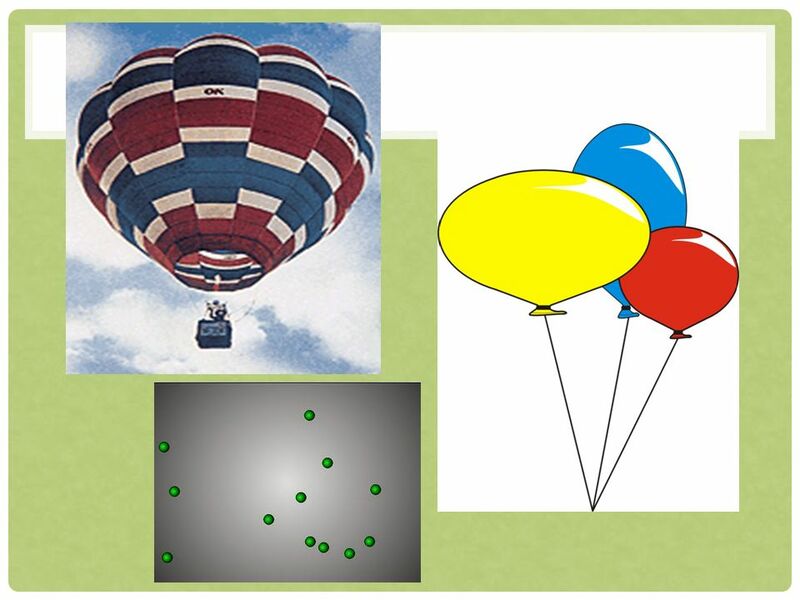 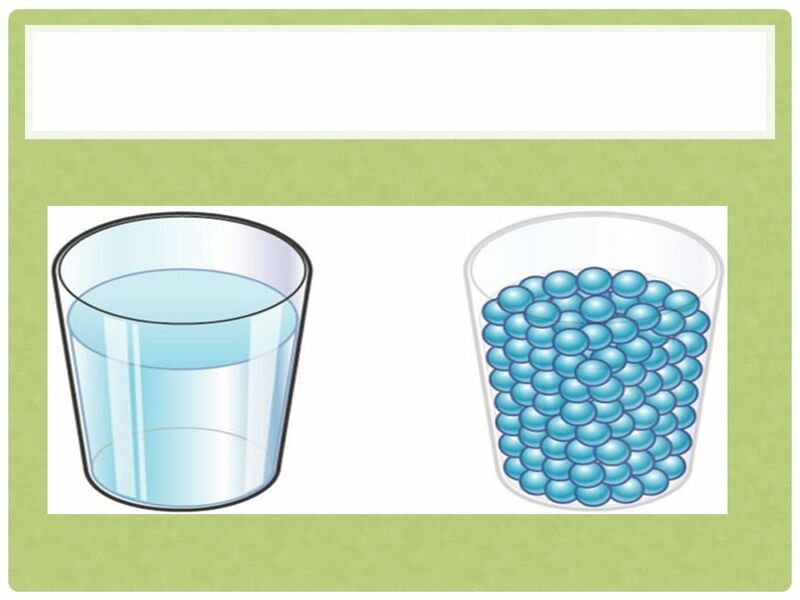 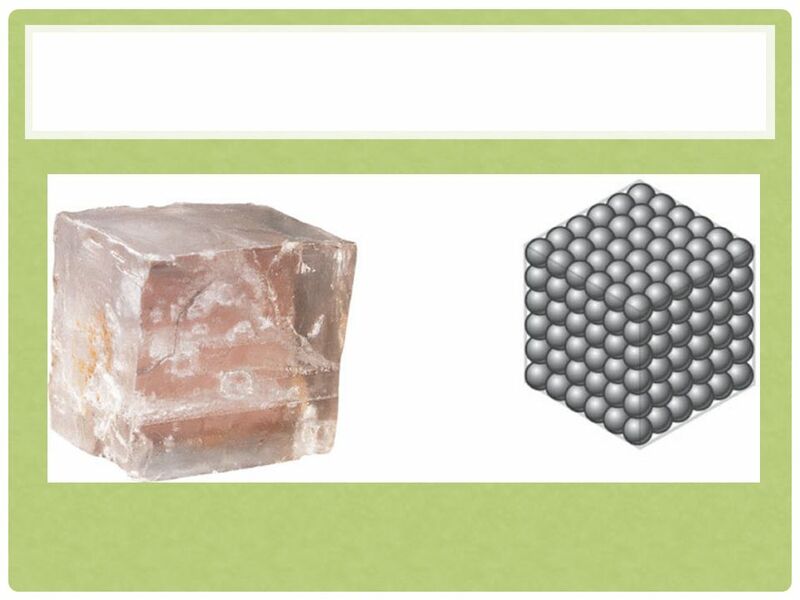 3.5B Describe and classify samples of matter as solids, liquids, and gases and demonstrate that solids have a definite shape and that.